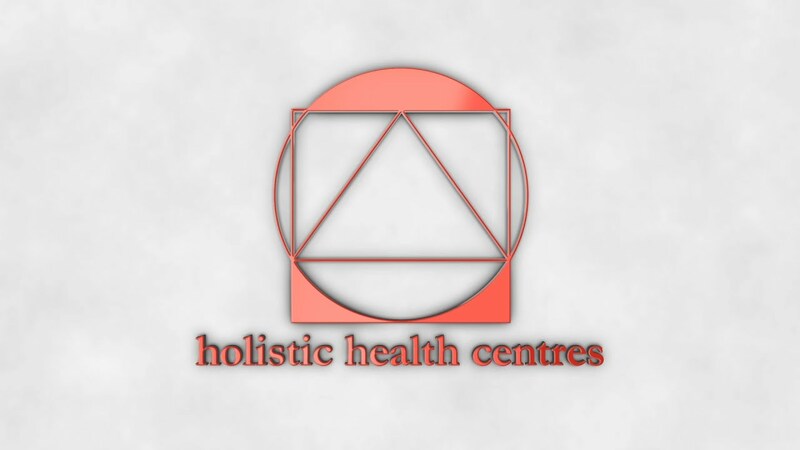 The first Holistic Health Centre was established in Hunters Hill in 1981 by Dr. James Pallett due to a passionate belief in the prevention model of treating human health problems believing that balance was the corner-stone to this approach. After studying anatomy, neurology, human physiology, biochemistry, microbiology and kinesiology at the University of New South Wales James completed post-graduate training in Chiropractic, Osteopathy and Human Nutrition. In his first year of practice James had the good fortune to work with a Professor of Dentistry at Sydney University to develop some new techniques for jaw problems, malocclusion, clenching, grinding, and related neck tension, headaches and sleep disturbances. In the same year James completed Orthomolecular Nutrition at Nature Care College. The following year James worked on a project at the Cromehurst Special School located in the Sydney suburb of Lindfield. The project was aimed at determining the role of upper cervical spine misalignment in children with dyslexia or learning difficulties and their difficulty learning to read. Working with an optometrist, testing reading focal length before and after upper cervical manipulation James confirmed improved focusing after manipulation and therefore improved reading ability. In 1986 James extended his studies in neonatal and paediatric chiropractic to enhance his range of skills. James joined the Wholistic Practitioner Network, a group of like minded practitioners to expand their common holistic approach and by 1988 the Holistic Health Centre had grown to include eleven practitioners. In 1998 James expanded Holistic Health Centre to Sydney International Airport opening a specialised clinic for treatment and rehabilitation of work cover injuries due to the large number of back strains and musculo-skeletal injuries associated with air travel, especially baggage handling. In the same year due to his experience with lifting injuries, he also started working with City Clinic on Crown in East Sydney. Due to it’s location next door to the iconic City Gym valuable experience enhanced his skills in the treatment of elite athletes and body builders, as well as over enthusiastic gym members. The association between City Clinic and City Gym lead onto the area of weight management, and in 1990 James completed Health World’s Vitality, Longevity and Anti-aging course which uses bio-impedance information from the patient to achieve weight goals and to enhance energy, vitality and anti-aging. James’ knowledge in Sports Nutrition, Weight Management, Chiropractic and Osteopathy made him an excellent and valuable addition to the City Clinic team. In 2003 City Clinic on Crown moved from East Sydney to York Street in the CBD as City Clinic on York, moving again in 2009 to King Street as City Clinic on King. In 2011 James left City Clinic on King and opened a second Holistic Health Centre, a city clinic right in the heart of the CBD. Holistic: mind, body and emotions in balance. Being involved in integrated coplementary health care for over 30 years, James’ style of Osteopathy is the traditional structural style, with returning the musculo-skeletal system to balance as the dominant emphasis, but reinforced by mobility, exercise, posture, diet, lifestyle and purpose as key ingredients to maintaining this balance. Once this balance or equilibrium is achieved, involvement by the patient is sought in maintaining this balance through mobility based exercises, core strength training, correct posture and a balanced lifestyle. His Osteopathic approach is holistic being greatly enhanced by experience and additional training in Chiropractic, Naturopathy, Sports Nutrition and Weight Management, making him a unique health profession. James is a member of COCA (Chiropractors and Osteopaths College of Australasia). James commenced a new city clinic location at Level 26/44 Market Street in 2011 with Michael Alcott, also formerly of City Clinic on York and City Clinic On King.